Please wear suitable clothing and bring binoculars if you have them. It's a fact! The RSPB wouldn't be able to achieve all it does without its fantastic volunteers.....People just like you. Right now Cornwall Reserves need volunteers in these areas. 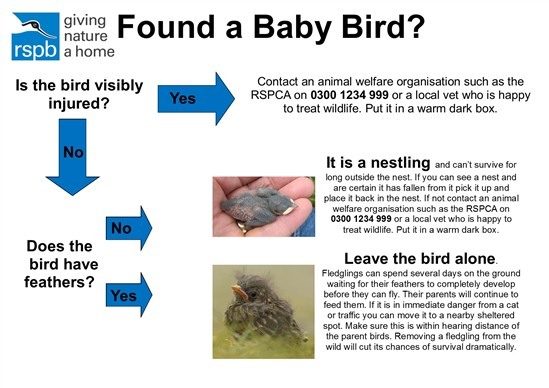 If you think you might be interested and would like to have a chat, please ring 01736 360624 or email jane.comer@rspb.org.uk. 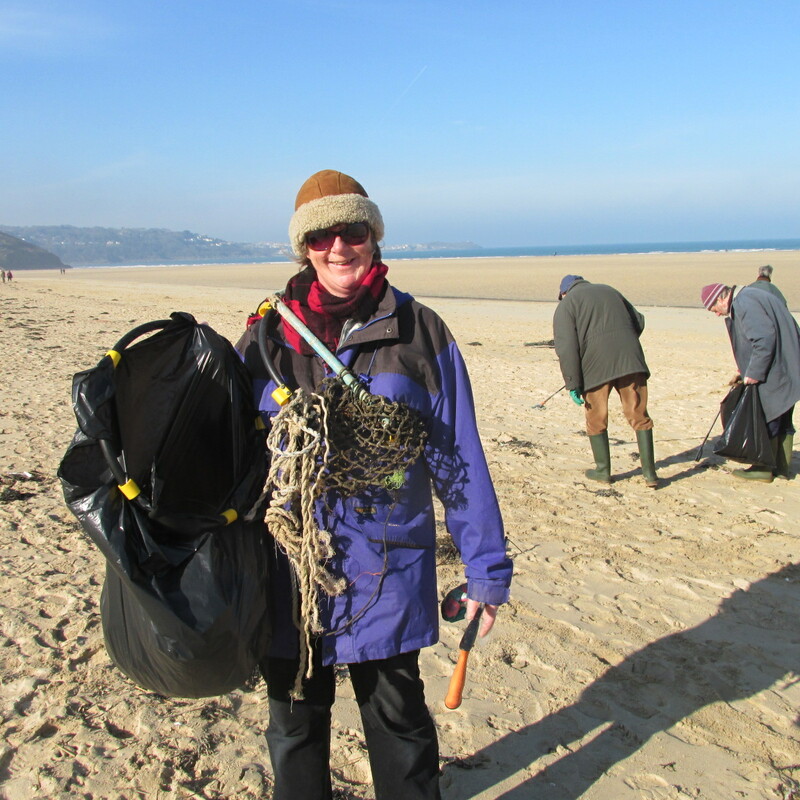 The Hayle Estuary Sunday litter pick has been a highlight in the RSPB calendar for over ten years. We have around 30 fantastic volunteers who work hard to keep both the estuary and Porth Kidney beach in tip-top condition. 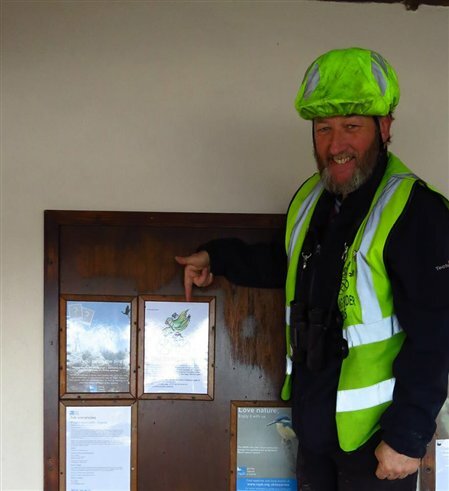 RSPB Cornwall Reserves will be holding a Sunday Litter Pick on 15th October at Hayle Estuary Nature Reserves in association with Biffa Waste Management. If you’d like to come along and help keep this lovely area looking its best for visitors and wildlife please meet up from 10am to 1pm at Ryan’s Field Car Park, Chenhalls Road, Hayle (next to the Bird Hide). It’s a fact—the RSPB wouldn’t achieve all that it does without its fantastic volunteers. People just like you. Can you help our small reserves team do more for nature? We need someone to help clean our office in Penzance. If you can spare 2 hours a fortnight to help with housekeeping duties at the Reserves Office we’d love to hear from you. Want to do something rewarding for nature? By becoming a pin badge volunteer in your area, looking after our pin badge boxes you will be able to raise vital funds for nature . Work has now been completed by Highways England contractors 'Kier Services' at Ryan’s Field at Hayle Estuary Nature Reserve. A locked barrier and granite boulders have been placed on the roadway and grass verge blocking vehicular access to Highways England land around and under the A30 flyover. Access to the area on foot for walkers and bird watchers is unaffected. As many of you are aware we have significant fly tipping issues behind the Hide at the Ryan’s Field area of Hayle Nature Reserve. Everything from garden waste to builder’s rubble, old mattresses to fish tanks is dumped in the area around and under the A30 flyover. This issue creates an eye sore and spoils a beautiful area which is visited by hundreds of keen bird watchers and walkers every week. Thank you Kate for your lovely comment, I am pleased you enjoyed your visit. Please be advised that there is no litter pick event in February. The next litter pick will be on the 13th March. There is an irony that a bird I used to chase out of the garden when I was a young boy, lest it gobble up the goldfish and shubunkins, now has me skulking around the reserve in trepidation of disturbing it. Seven swans are swimming...well okay just six at Hayle Estuary this week.